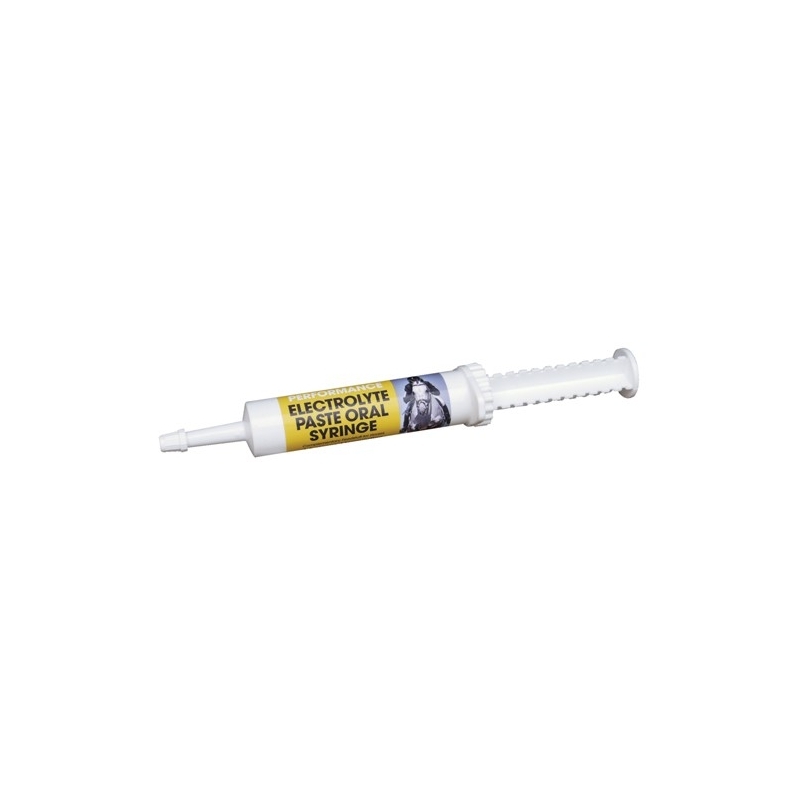 A paste that will greatly assist recovery from exhaustion and fatigue. 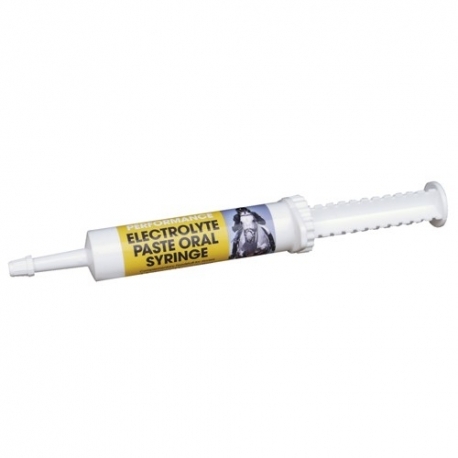 A balanced formulation of body salts and essential Calcium and trace elements in a convenient oral syringe. This is a high specification energy boosting formulation to compensate for loss of important body electrolytes lost in heavy strenuous exercise. It will greatly assist recovery from exhaustion and fatigue. Dispense the whole 30 ml into the back of the horses mouth immediately after racing, or any other strenuous exercise.